The Federal Ministry of Water Resources on Thursday inaugurated the Governing Boards of the Ministry’s parastatals and agencies. They are the twelve River Basin Development Authorities, the Nigeria Hydrological Services Agency and the National Water Resources Institute. The Minister, Mr Suleiman Adamu, while inaugurating the boards said the overall mandate of the implementation of the ministry’s project would be better managed when its parastatal agencies functioned well. According to him, the ministry has embarked on some policies and programmes, committed to the water sector that will enhance the livelihood and create jobs for the populace. Such programmes, Adamu said, includes; the blueprint and action plan to revitalise the river basins and deliberate reforms for integrated water resources management for a wholistic overhaul of the water sector. He said it was expected that the board members function within the established guidelines, saying relevant laws have been provided by the Federal Government for smooth engagement. 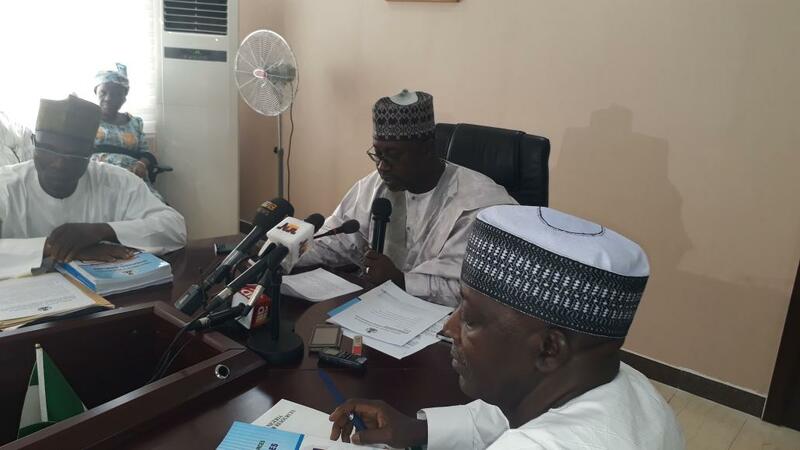 Dr Musa Ibrahim, Permanent Secretary in the Ministry, while congratulating the newly constituted boards, urged them to work in line with the ministry’s mandate towards the overall development of the water resources sector. He cautioned them to do away with unnecessary interference with the businesses of the Management team of the river basins and other agencies, saying a retreat would be organised soon to introduce them to what is required of them. “It is against this backdrop that I urge you to be guided by the rules and administrative procedures of the public service while discharging your duties. “Let me further emphasise that the role of the governing board is to drive the general policies guiding of the parastatals and agencies as outlined by the ministry,” he said. Sen. Ubale Shittu, Chairman, Senate Committee on Water Resources, expressed worry over the non-performance of all river basins since their creation. He urged the new board members to re-strategise to see what could be done to reposition the river basins for optimum performance. He congratulated the boards on their appointment, while urging them to seek out ways to increase funding and support for total turnaround of the river basins in the country.